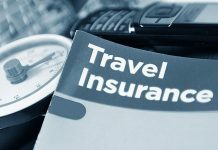 Counted as one of the top travel insurance companies in the US, Travelex extends a variety of travel insurance plans to suit every need. Their plans come with special features such as travel assistance by way of emergency and concierge services. Some of the plans also provide free insurance for children. Their website is very user friendly and has an excellent interface for online purchase of policy and processing claims. Their popular plans include Travel Basic, Travel Select and Travel Select that come with competitive coverage limits. Visit https://www.travelexinsurance.com/ for booking online. Travel Guard has been providing travel insurance for over 2 decades now and is a market leader in the industry. Their USP is the record number of plans they offer for every kind of travel. Their plans cover a number of emergency services including medical, concierge, lost baggage and theft cover. These services are solely managed by Travel Guard and not entrusted to any third party. Their popular plans include My Travel Guard, Gold and Platinum that come with customizable coverage and limits. Visit http://www.travelguard.com/ for more information. This is an insurance company that provides travel insurance for international travel. It comes with the advantage of a 14 day trial period. The company also has many plan types which are in turn customizable based on the client needs. They also have a competitive pricing which enables travelers to get only what they ask for and not pay for something they would not use. Their popular plans include Worldwide Trip Protector Gold and Trip Protector Lite. Airline ticket Protector is their specialty plan. Visit https://www.travelinsured.com/ to book your insurance plan right away. Seven Corners is a travel insurance provider that aims mainly at health insurance to travelers. They have a number of plans for those with short and long term stays in international destinations. Their RoundTrip products are the most popular packages with sports hazards riders being one of their award winning options. Travelers can opt for anything from medical cover to medical evacuation for both domestic and international travel. A visit to their official website http://www2.sevencorners.com/ will enable you to compare prices and make appropriate decisions. CSA travel Protection is a travel insurance company that provides exclusive package plans at affordable prices. 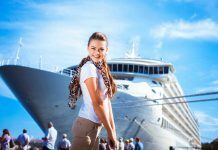 Though they do not cover medical and accident plans they are popular for their emergency assistance services with respect to other travel concerns. Custom and Group Go are their most popular plans that focus on individual and group travelers respectively. Visit their website http://www.csatravelprotection.com/ for more details. TravelSafe is an insurance provider that aims at those who look for ‘cancel for any reason ‘policies. They have a 10 day trial period and offer refund if found unsatisfactory. They also have a very popular pre-existing condition cover for those with already existing medical conditions but want to be covered. In addition to the online booking facility they also have download options where in forms can be downloaded, filled and submitted electronically. Protect a group and Vacation products are the most popular among their plan types. Visit https://www.travelsafe.com/ for further details. With more than half a century of experience in the industry, MH Ross specializes in travel Insurance to those with pre-existing medical conditions. They also give the best deals in case of theft or loss of baggage and other valuables during travel. Their most popular plans include Asset products and the Bridge. They have a 10 day trial period and offer refund if found unsatisfactory. Visit https://www.tripassure.com/main/?from=mhross for more details on the plans and deals. 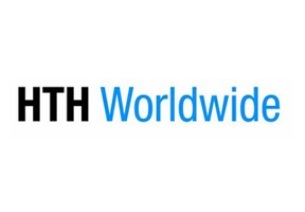 The main USP of HTH Worldwide Travel Insurance is their high quality medical plans for travelers across the globe. Though the packages are few when compared to others, they provide what no other insurance does. They have comprehensive plans for single and multiple trips which is ideal for frequent fliers. They have special plans for students and senior citizens. Their popular plans include TravelGap, TripProtector, Global Citizen and Global Student products. Visit their website https://www.hthtravelinsurance.com/ to compare prices and get a competitive quote. Allianz has three travel package plans to its credit – Basic, Classic and Deluxe and some specialty plans for couples, groups and senior citizens. Their list of insurance products in this category is inexhaustive with a motive to provide something for every kind of traveler. They cover specific trip types; have medical evacuation plans and even rental car covers. 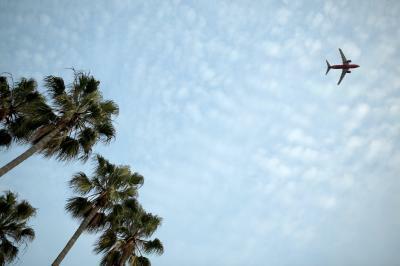 Frequent fliers can benefit from their annual travel cover and save substantially. 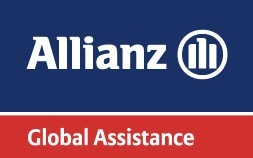 Visit their https://www.allianzworldwidepartners.com/usa/ for more information on their products and assistance programs. 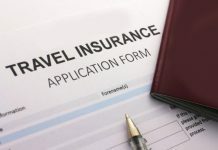 This travel insurance is a subsidiary of American Express and includes a wide range of quality packages for travelers. Their plans rank very high on medical benefits and emergency services and are great with help and support. The customer service at Global Travel Shield is considered the best in the industry with innovative ways of travel insurance claims processing in place. 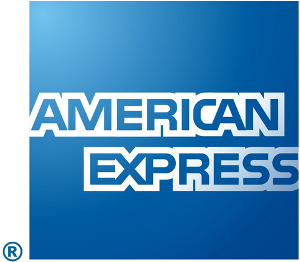 Visit their website at https://aeti.americanexpress.com/travel-insurance/home.do and experience their online service.